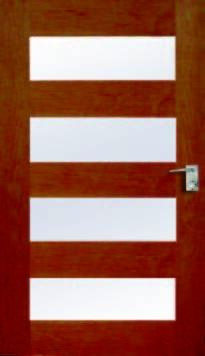 Welcome to Timber Doors Direct, our distributor is the Nation’s largest 100% Australian owned timber door manufacturer. We have sixty years of history, leading the way with design, technology and a range of products second to none. Timber Doors Direct is considerate of the environment sourcing raw materials from sustainable and renewable sources so that future generations may consider Timber Doors Direct products. Timber Doors Direct products are used by hardware and building supplies outlets throughout Australia and are specified by Architects, Builders and knowledgeable customers. We back all products with a five year guarantee.